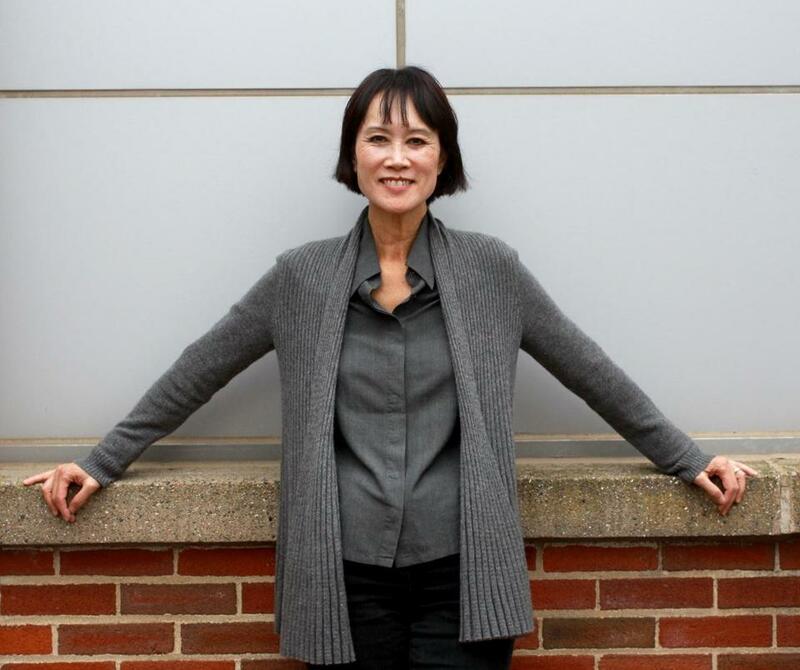 Tess Gerritsen, before an appearance at Salem State University. Although they're sometimes billed as readings, Tess Gerritsen rarely reads at events to promote her books. And she won’t at the Newburyport Literary Festival this weekend. Gerritsen, whose thrillers have sold more than 30 million copies worldwide, doesn’t think fans want that. “Some are readers and some are writers,” she says. “They’re interested in where the ideas come from. They want stories.” Gerritsen, who was a physician before she was a writer, published her first novel in 1987. A dozen more followed. (That’s not counting the series featuring homicide detective Jane Rizzoli and medical examiner Maura Isles that inspired the TNT series “Rizzoli & Isles,” starring Angie Harmon and Sasha Alexander.) Lately, Gerritsen, who lives in Maine, has been working on a movie. The horror film, “Island Zero,” is a family affair: Gerritsen wrote the screenplay, she and her husband financed the movie, and their son, Josh, directed. “When I was young, we were all terrified of the nuclear age and what it could do to the natural world,” she says. “I loved movies like ‘Them’ and ‘On the Beach.’ ” In “Island Zero,” filmed in Maine and starring Laila Robins and Adam Wade McLaughlin, it’s global warming, not nuclear war, that could end civilization. “I don’t really enjoy working with Hollywood studios. They want you to write and then rewrite,” Gerritsen says. “This has been a fun family project.” The Newburyport Literary Festival, which kicks off Friday, also features talks by Andre Dubus III, Anita Diamant, and Mary Gaitskill, among many others.